The inaugural issue on “Digital Material/ism” has been published in October 2015. 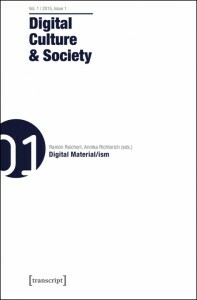 It presents methodological and theoretical insights into digital materiality and materialism. The print issue can be ordered through the publisher’s website (transcript). 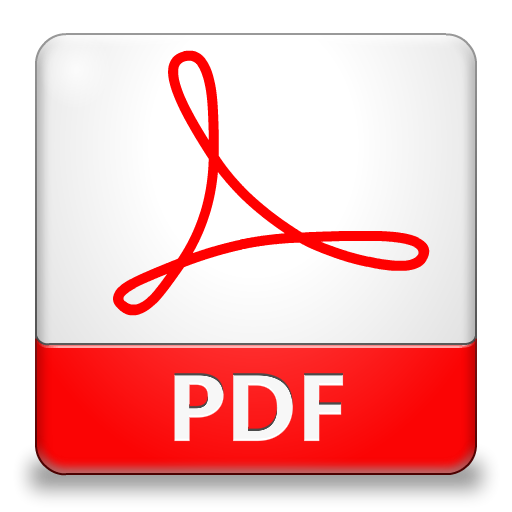 All articles are now available as open access (since October 2016; CC-BY-NC-ND 4.0). They can be downloaded individually below.